Optional - unattended scattering of the cremated remains in the Atlantic Ocean a minimum of 3 miles off the coastline of New Jersey. 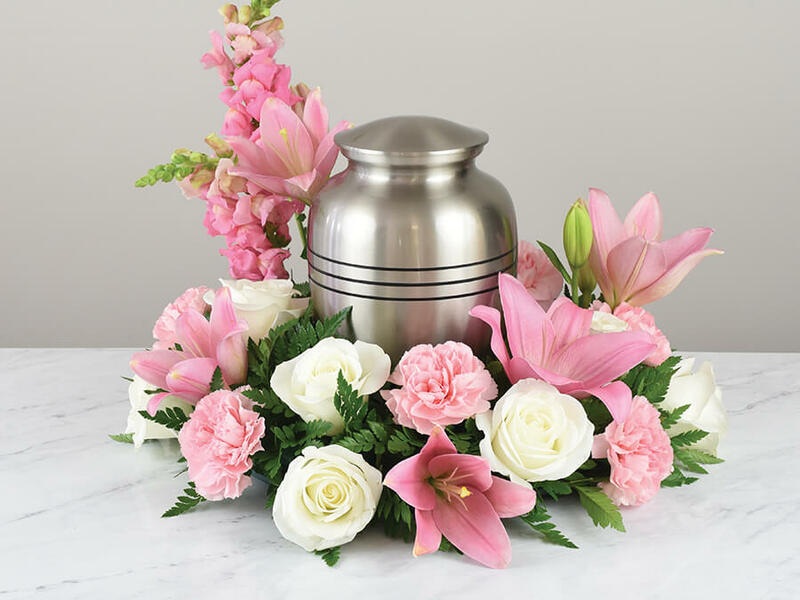 You may choose to use a cremation container to surround the deceased for an additional $45 from our facility, supply a container of your own, or purchase a casket from our funeral home at an additional cost. Additional charges for certified copies of the death certificate and cremation permit may apply and often vary upon filing municipality and state. The charge of the crematory is not included in this package. Each of the local crematories charge different fees ranging from $170-$550. We will explain the charges of each crematory and allow you to decide where the deceased is cremated. This package offering does not include cash disbursements or anything not expressly stated as being provided.